Our 2015 Cambodia Trip was a huge success! Thanks for supporting us. Welcome to SCI Education. Parents check here often for SCI news, and student information. 캐나다 온타리오주 아름다운 런던시에서 개최되는 SCI 캐나다 여름캠프 접수중입니다. SCI 캐나다 캠프는 캐나다 또래 친구들과 함께 활동을 하면서 영어에 몰입을 할수 있는 기회가 주어집니다. 2주간 런던캠프와 2주간 북부온타리오의 유명한 조지안베이에서 이루어지는 CQE 해양캠프 활동에 참가하게 됩니다. 정말 잊을수 없는 멋진 캠프가 될것입니다. 새로운 친구를 만들고 캐나다를 경험해 보세요. 초등 4학년부터 접수받고 있습니다. SCI 캠프는 온타리오 YMCA와 함께 진행됩니다. Check here for SCI event news. Extended reading builds academic skills! Join Reading Seeds Book Club. SCI Education 에 오신걸 환영합니다. SCI는 영어교육, 해외문화체험 그리고 창의적인 교육을 제공하는 전문교육 기관입니다. SCI는 학생들의 밝은 미래와 자신감 성취를 위한 프로그램을 제공하고 있으며, 모든 프로그램은 확실한 자료와 성공적으로 증명된 방법들을 근간으로 하고 있습니다. SCI의 목표는 학생의 가능성을 발전시키는 것입니다. SCI 프로그램은 학생들이 학문적이고 개인적인 성장을 통해 미래를 발전시켜 나가는것에 기반을 두고 있습니다. Our goal is to develop youth potential! Learn English in a challenging, yet supporting environment with teachers that care. 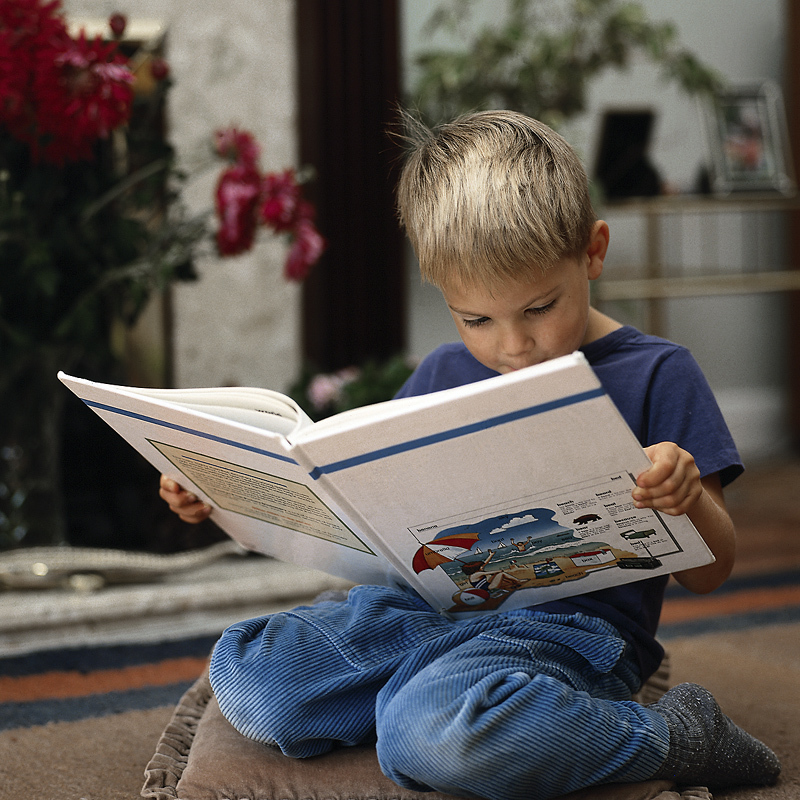 The Reading Seeds Program levels use quality Oxford readers and a wide variety of award-winning literature. 선생님들이 관심을 가지고 격려를 하는 환경속에서 도전적으로 영어를 배워보세요. ES 프로그램은 학생들에게 토론과 에세이를 통해 영어를 발전시키는 기회를 제공합니다. Test the limits of your leadership and creative skills while visiting Canada or helping Cambodian children through education. 외국어교육 봉사를 통해 캄보디아 학생들을 만나며, 캐나다 청소년 문화체험을 하는동안 학생의 리더쉽과 창의적인 활동을 배우면서 꿈을 키우고 넓은 세상을 경험하게 됩니다. Volunteer with children in a team based English program. Discover your hidden talents with Language Friends. 영어프로그램에 기반을 둔 청소년 봉사단체와 함께 봉사에 참가해 보세요. 청소년 외국어 교육봉사단 랭프유스제주와 함께 학생의 숨겨진 재능을 발견하게 됩니다.